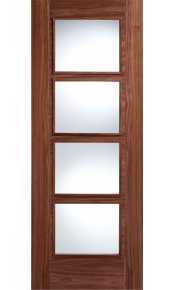 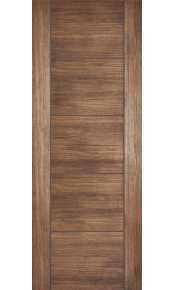 Full range of walnut fire doors in contemporary and traditional styles. 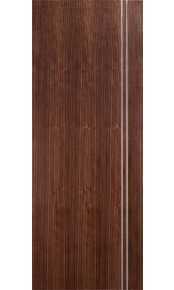 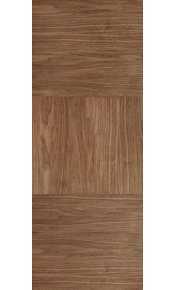 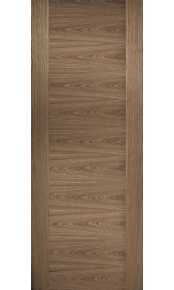 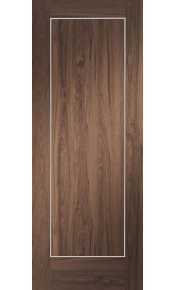 All our walnut fire doors are supplied fully finished in clear satin lacquer and with 10 years manufacturing guarantee. 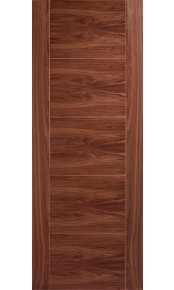 Delivery to mainland UK within 4-6 working days from order. 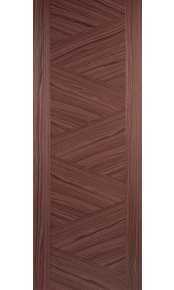 If you are unable to find your preferred style of door within this category please contact our sales team as we specialise in manufacturing bespoke doors made to your exact requirements and walnut is one of our most popular veneers. 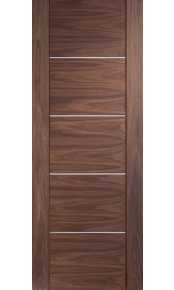 For further advice or to check stock availability please call our sales team on 020 3150 3103.